Sweratel Intelligent RTWIPC -4 BS (Quad Radio Base Station) Mesh Node system features flexible base station architecture for current and future 802.11 wireless standards. 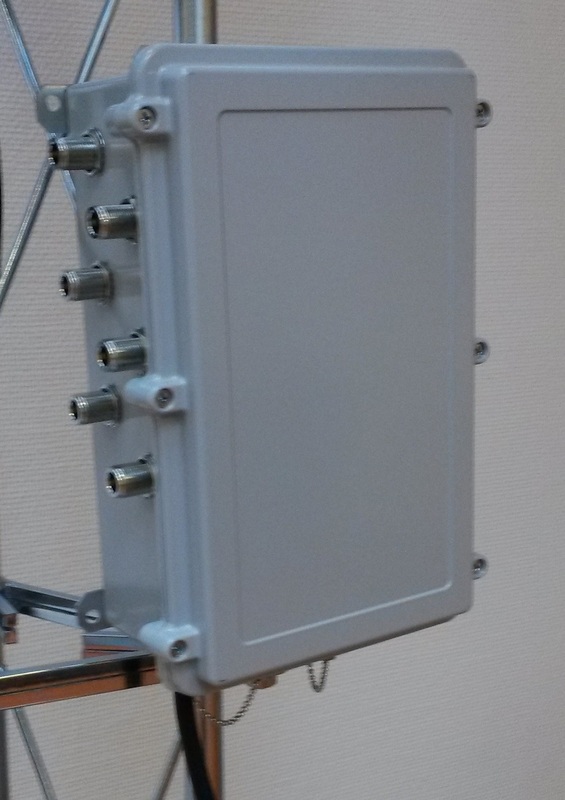 The Intelligent RTWIPC QR base station operates on Sweratel RTWIPC Core software platform and allows operators and service provider to achieve superior IP(core) boadband mesh wireless coverage with the advantage of wireless backhaul support. The Sweratel RTWIPC -4 Base station is a converged Quad Radio system built with modularized software framework architecture. The Intelligent MeshNode Network system delivers infrastructure that enables the first anywhere, anytime, IP(core) wireless/mobile broadband network solution as opposite to traditional circuit-switched networks. Modularized framework architecture in RTWIPC CORE technology gives the advantage of easy transition to any new or future radio and application technology. The Sweratel RTWIPC CORE vertically integrated wireless/mobile broadband solutions, which include chipsets-radio module, high speed processor, network infrastructure etc, based on IEEE802.11x, the world’s most preeminent wireless standard. 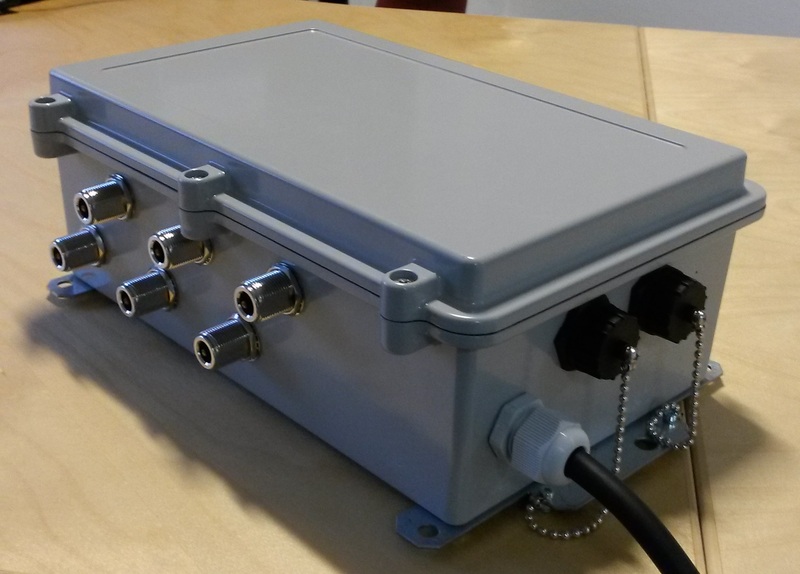 The advanced radio module technology features 2.4/5 GHz dual frequency bands enabling operators to deploy commercial/enterprise-grade IP(core) wireless/mobile broadband networks and enter new markets quickly and seamlessly. Dedicated radios for Backhaul and Access with 300Mbps data-rate per radio (4 x radios = 1.2Gbps) and 3×3 MIMO beam-forming technology with built-in RF Management modules delivers high level of indoor/outdoor penetration, service coverage, and unprecedented time to ROI. 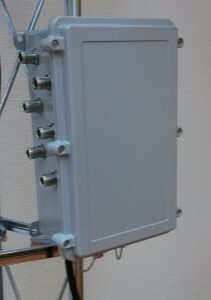 The Sweratel RTWIPC -4 base station forms the fundamental core architecture of the wireless mesh routing system. The RTWIPC Base stations comprises two fundamental operating modes, the RTWIPC Gateway (GW), for which providing the end point connection to Internet access via the MNCC, and the RTWIPC Relay, where providing the inter-hops connection via other Relay(s) or Gateway(s) within and forming a mesh-cluster/cloud. The Sweratel RTWIPC Network is managed by Sweratel RNMSC, a web-based graphical user interface that provides real-time visibility and control of all elements of the RTWIPC network. This includes access to and controls of the network MNCC(s), Gateway(s), and all network base stations. All this network elements in Sweratel RTWIPC Network are monitored, managed and controlled remotely through RNMSC and MNCC. High redundancy and high availability can be achieved by the unique Cluster basis RTWIPC Network design and dynamic routing policy respectively. Sweratel’s IP visionary people understand the rapidly evolving nature of IP(core) broadband mesh wireless networking, advancement of radio technologies, and changing application functionalities. All Sweratel RTWIPC Base stations are remotely upgradeable (Cloud based Management) to ensure that they are running the latest software.